In this blogs, we provide PHP Tutorial For Beginners. It is a very useful tutorial for beginners. 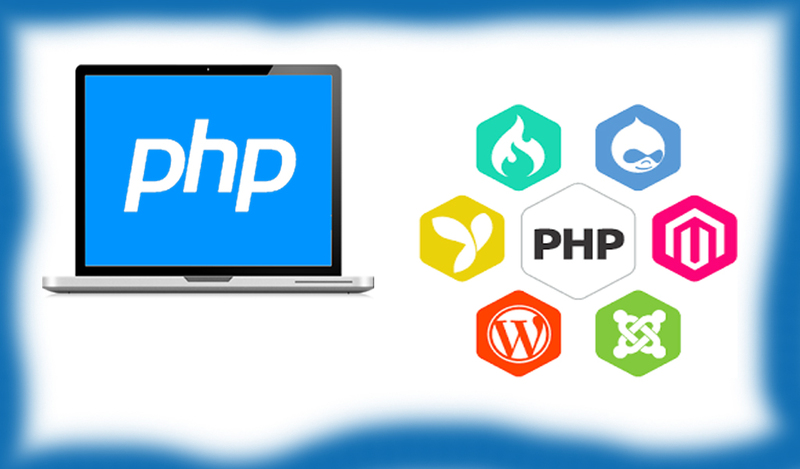 PHP language use in website development. PHP is the most popular scripting language. PHP is a powerful and widely-used open source server-side scripting language. It’s used for creating dynamic web pages. It can be embedded into HTML. PHP is faster than other scripting languages e.g. asp and jsp. 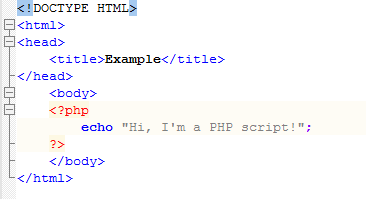 PHP is simple and easy to learn. PHP most popular scripting language. script ends with the ?> tag. PHP files are plain text files with .php extension. 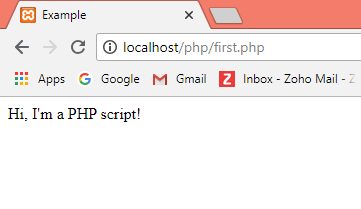 Inside a PHP file, you can write HTML like you do in regular HTML pages as well as embed PHP codes for server-side execution.